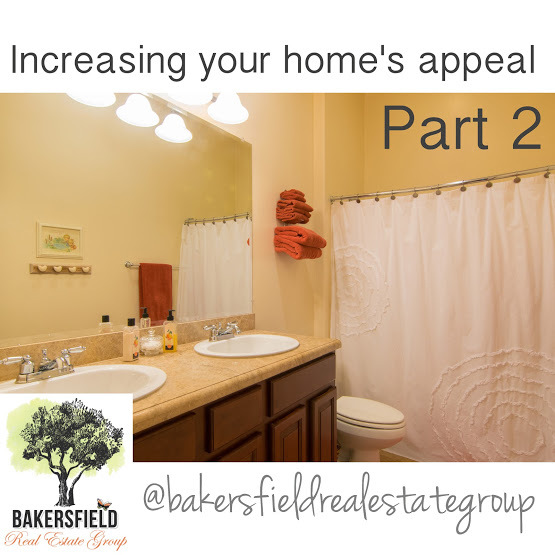 Increasing your home's appeal Part 2. Here are some simple to significant ways to maximize your home's appeal. 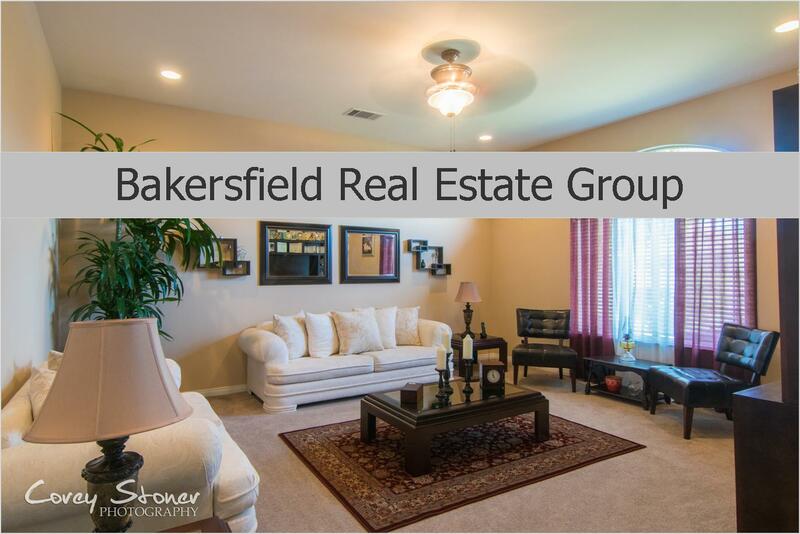 Need help marketing your home for sale? Give us a call! 661.368.3770 or Contact Us Today!